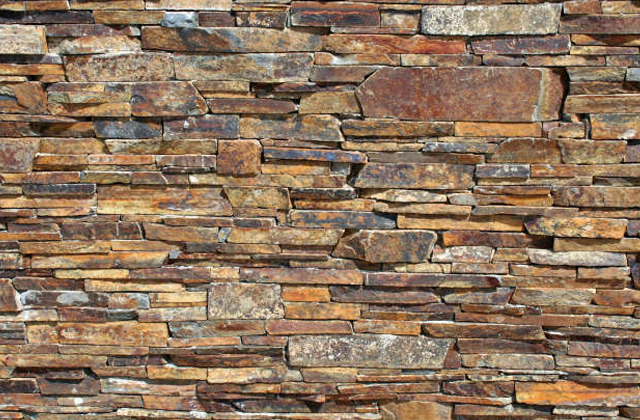 Autumn Flame is a narrow linear ledgestone. It comes in dark reds, browns, greys and copper colors. 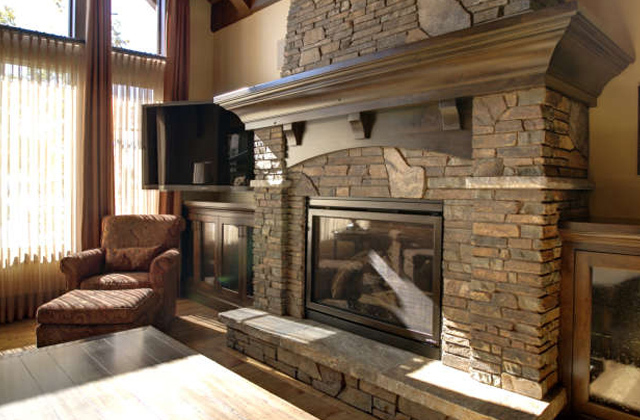 Each piece of Natural Thin Veneer is unique and there is no repeating patterns on installation unlike manufactured stone. It is available in both thin stone flats and corners as well as full.